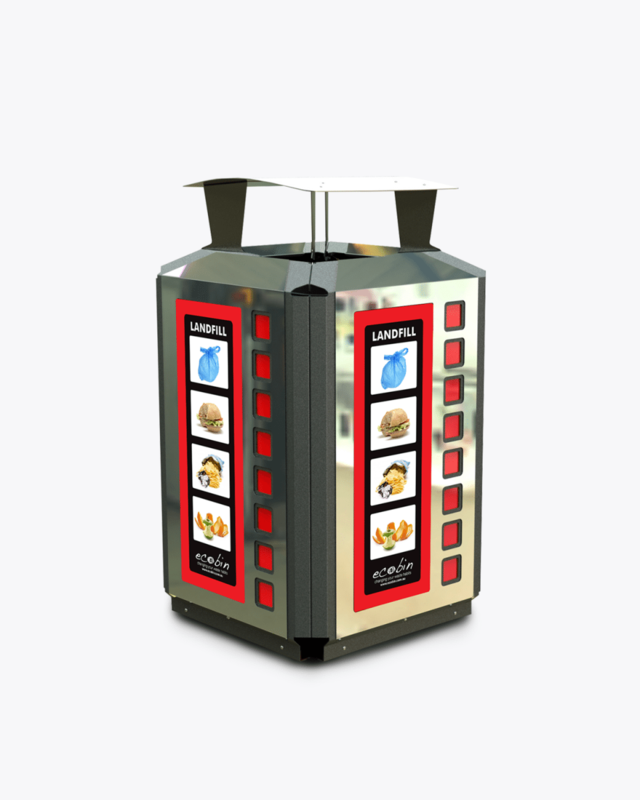 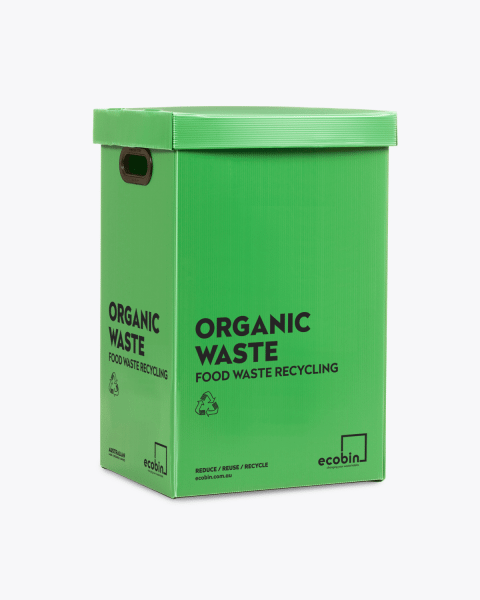 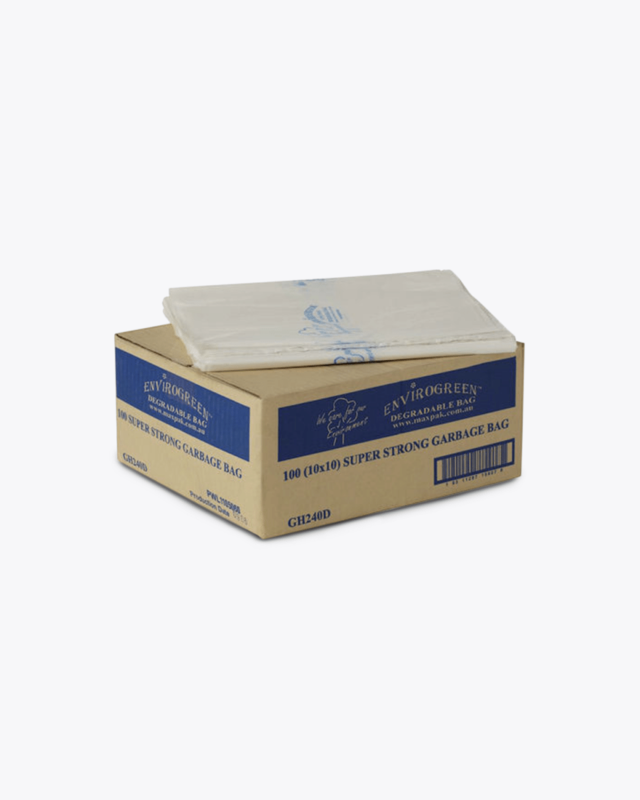 Compostable bags for food waste. 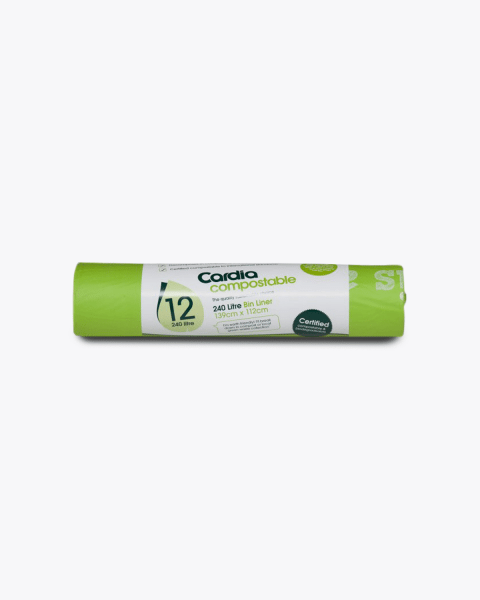 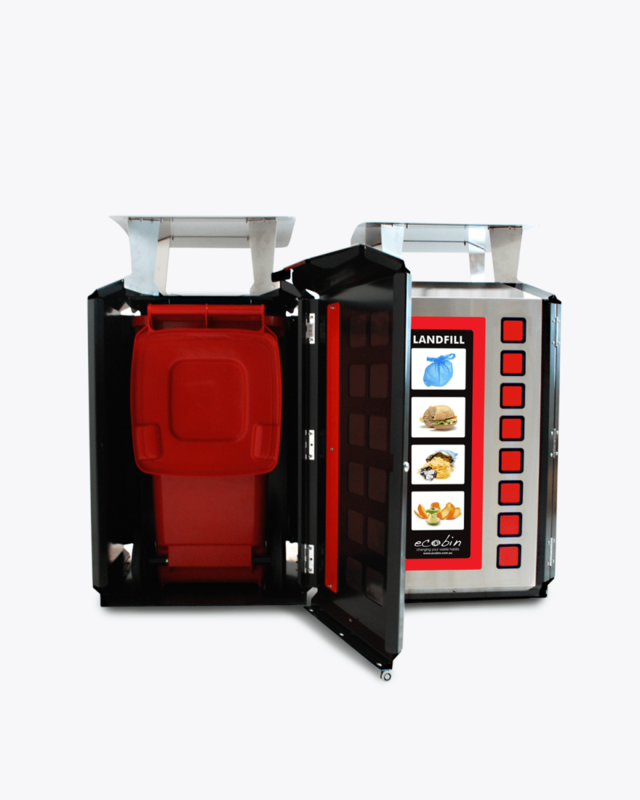 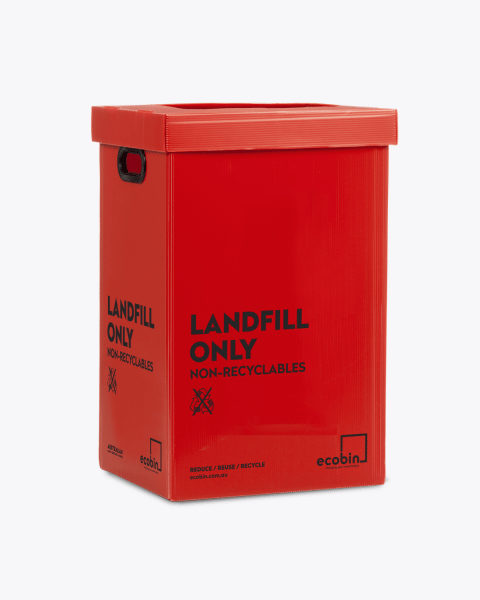 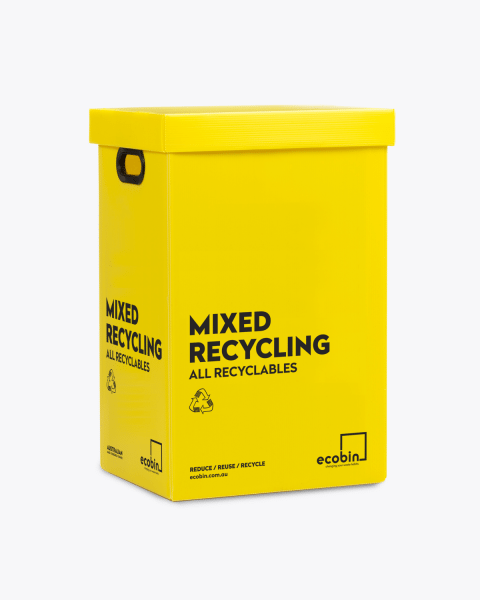 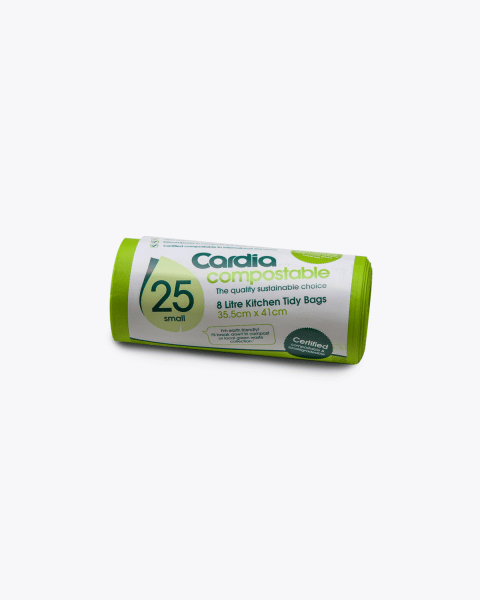 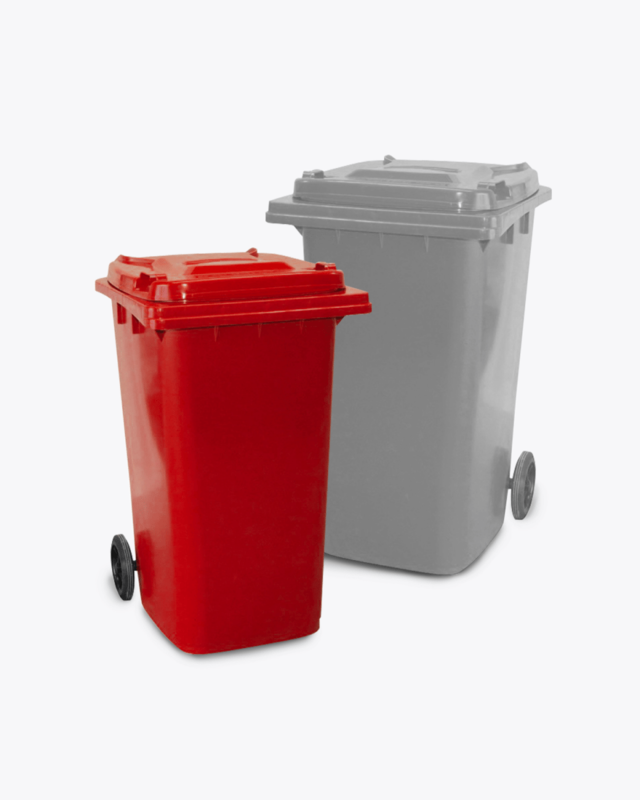 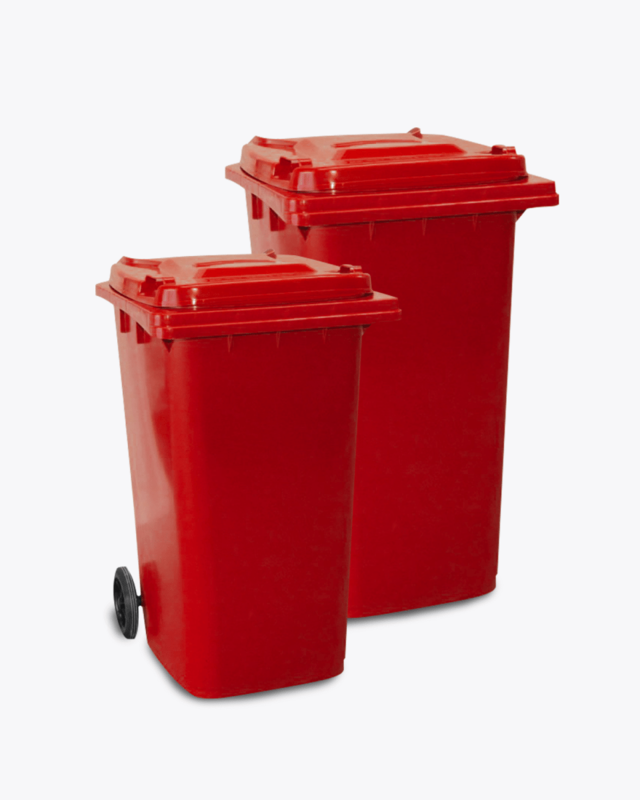 Cardia Compostable Biodegradablekitchen tidy bags are great for capturing all of your compostable food scraps. 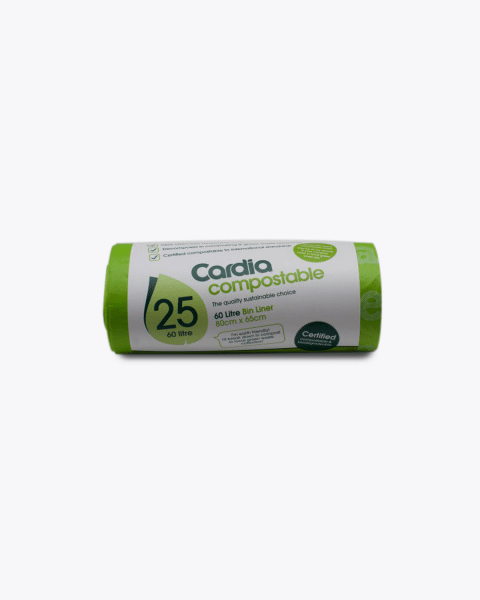 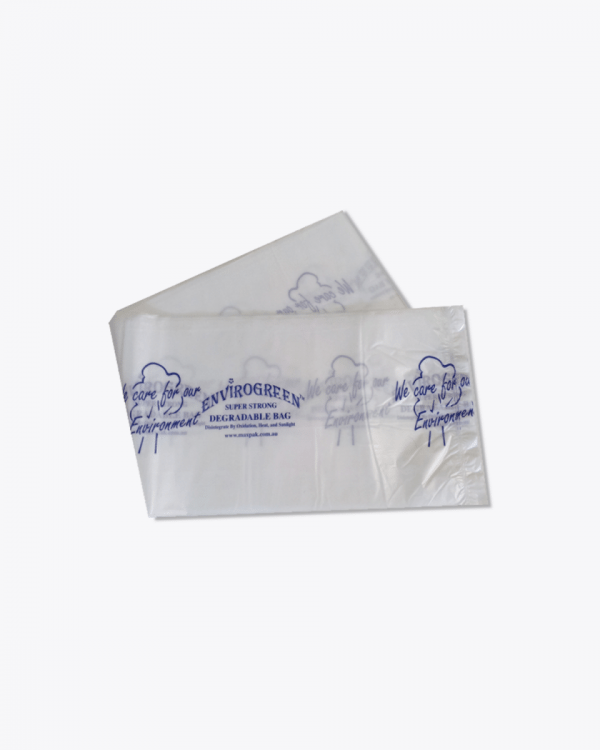 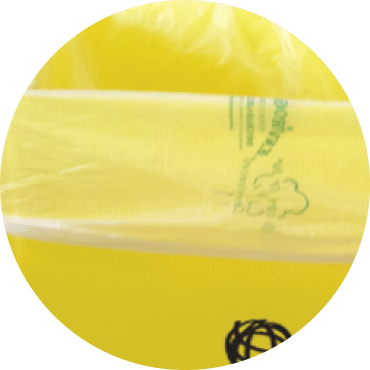 These strong, soft touch bags are made with GMO free, renewable, plant based Cardia Compostable material and are sized perfectly for the Cardia Kitchen Tidy.